So the first month of 2015 is over which means only one thing.... it's favourites time! This month I only have a few beauty favourites due to being ill from just before New Years up until about a week ago, therefore I've not worn much makeup or added anything new to my collection. Real Techniques Nic's Picks - Cheek Brush & Duo-Fibre Face Brush - Currently £19.99 on Gordonsdirect.com. I saw this set in Superdrug several times whilst I was doing my Christmas shopping, somehow I managed to resist the urge to buy them. I popped to the shops just after Boxing Day which meant the set had gone down to £20, I just had to have them! Also when the lady serving me scanned them they were only £19.99 (Woop, 1p saved!). 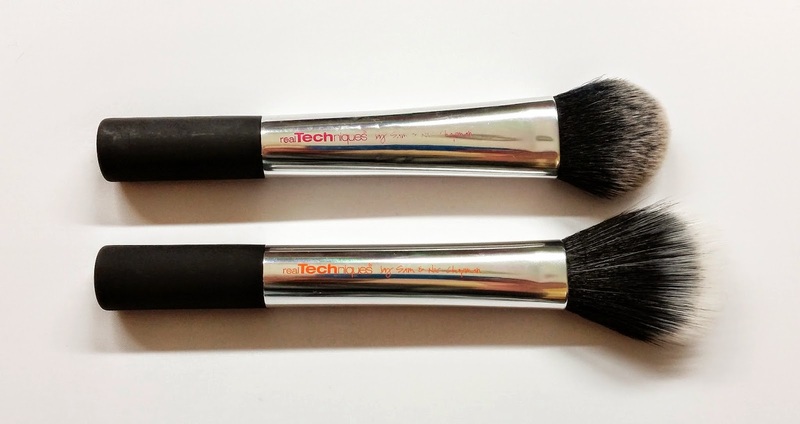 I have only used these two brushes out of the set so far due to not wearing much make up this month, however these two brushes were great for adding a little coverage to my dull skin when I needed to nip out of the house. Even though it says it's a cheek brush I have used this to apply foundation and concealer, however the coverage it gives for foundation is light which I don't really like due to spots and redness but it is great for patting concealer over any areas of concern - I think I'll be sticking to my buffing brush for the time being but I will be putting it to the test with other makeup. 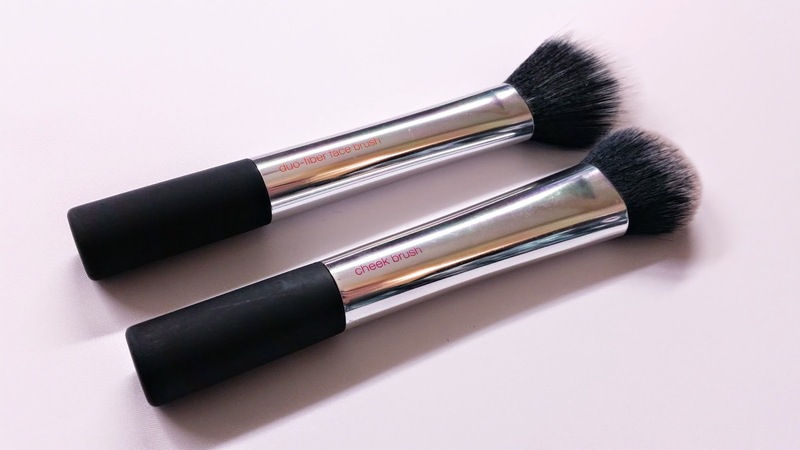 The duo-fibre face brush is fantastic at applying a light dusting of powder to set your foundation, I find that when I use a brush that has a denser brush head my powder can go on slightly cakey. This brush applies just the right amount of powder to set my foundation in place and to take away any shine. I will be doing a full review of the whole set soon. 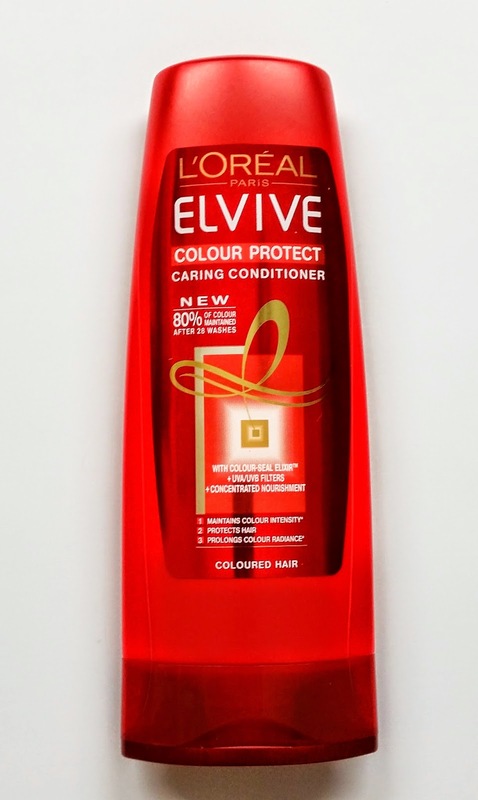 L'Oreal Paris Elvive Colour Protect Caring Conditioner - Currently £1.50 at Superdrug. I have the knottiest hair, so when I'm washing my hair I need all the help I can get! A guest we had staying with us left this behind and I'd just happened to of run out of conditioner myself so I didn't have much choice in using this. To my surprise I ended up loving this product. I coat my hair in this conditioner once I've shampooed and leave it to work its magic for a good 5 minutes. 9 times out of 10 this makes brushing the knots out of my wet hair with my Tangle Teezer so much easier. 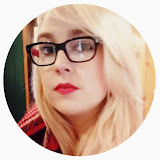 On another note I do also have coloured hair but I can't say I notice much of a difference when it comes to protecting my colour, maybe that's because I use Lee Staffords Bleach Blonde Shampoo once to twice a week. 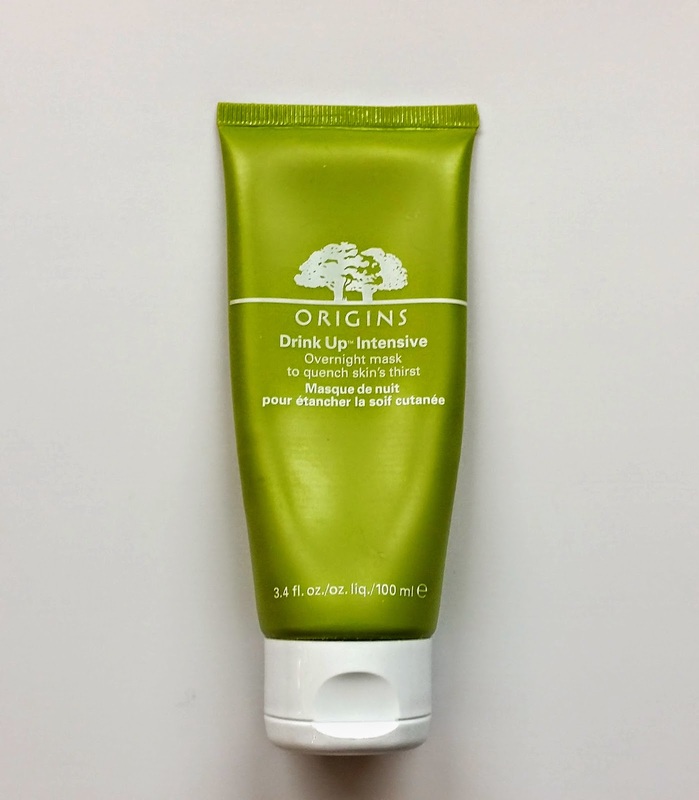 Origins Drink Up Intensive - £23 from Origins online. I have repurchased this mask several times since I first discovered how good it is. This product was the saviour to my skin over the past month with me being ill. My face felt and looked dehydrated and dull as I wasn't eating or drinking properly, when applied it immediately brought a little more life into my skin. More or less I don't stick to the how to instructions with this product. I apply it overnight when my skin feels dehydrated/dry or when spots are healing with a flaky appearance, I even use it under my makeup when I feel like my daytime moisturiser won't do a good enough job. I'll be repurchase this for many years to come. 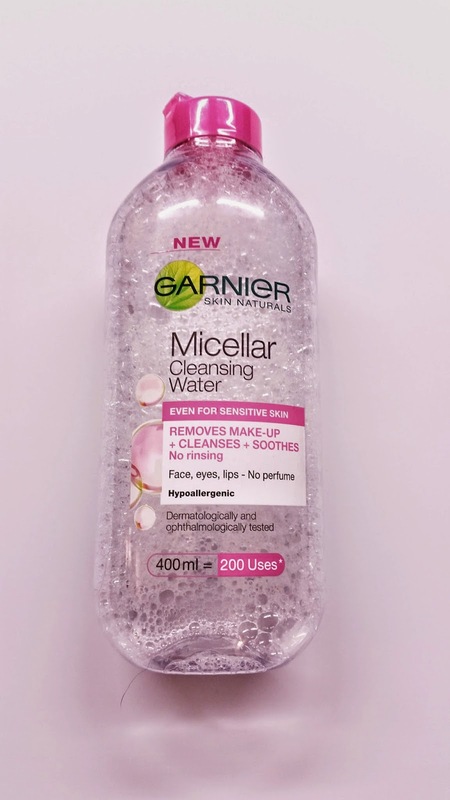 Garnier Micellar Cleansing Water - Currently £2.66 in Tesco. This is a cheaper and easier to get hold of alternative to the well known Bioderma, I haven't tried its alternative and nor do I plan to when I have this in my life. As it says on the label, it does a great job at removing face, eye and lip makeup. 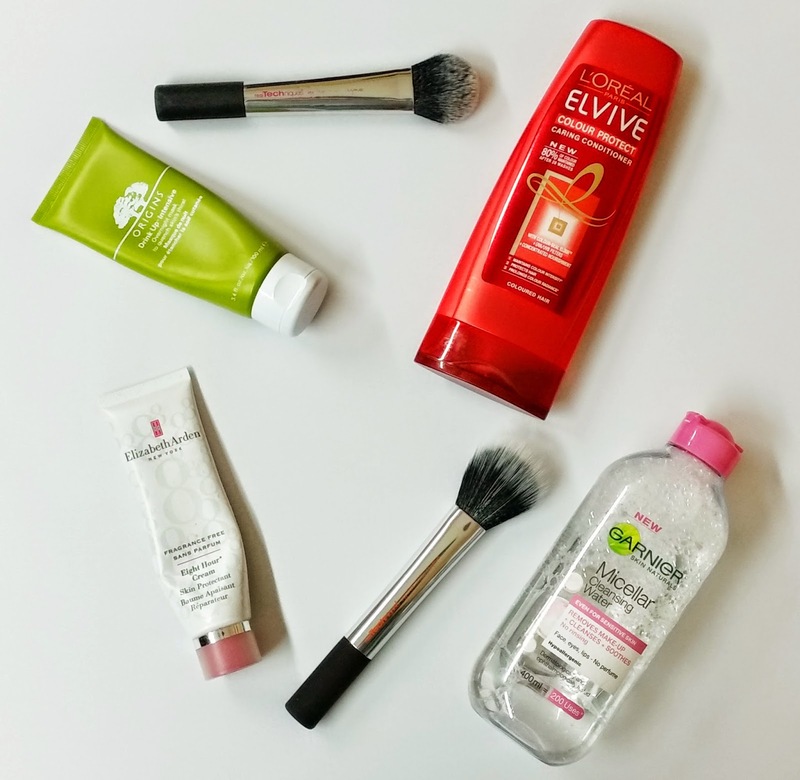 I normally take the top layer of my face makeup with this before I cleanse properly, I also remove all of my eye make up by soaking a small cotton pad with the water and pressing it gently on my eye/between my lashes for about 30 seconds, by doing this I can then just wipe away my eye makeup without having to rub at my eyes. When I was ill the last thing I wanted to do was cleanse my skin (bad I know! ), this was just the perfect item to swipe over my face to remove any oil and dirt that had built up on my skin over the day. 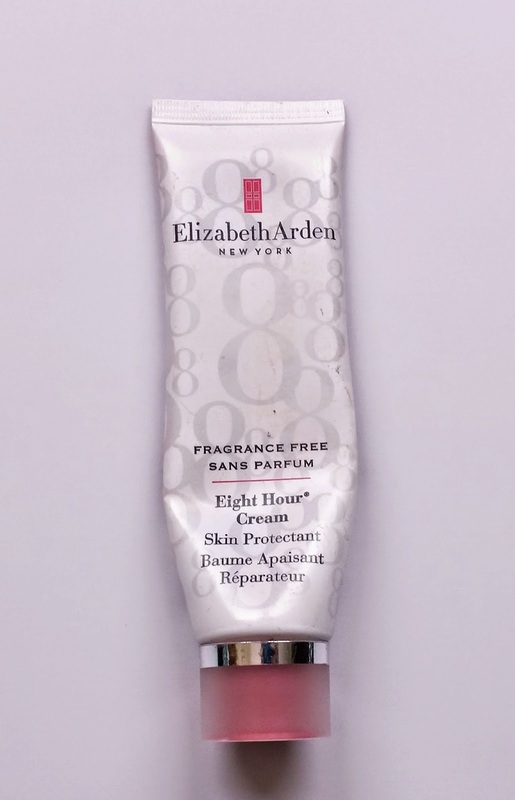 Elizabeth Arden Eight Hour Cream Fragrance Free - Currently £12.95 on allbeauty.com. This was just the product I needed when I was blessed with 4 large cold sores, at once! I believe that cold sores seem to heal a little faster when they are kept constantly moisturised and this keeps me from constantly licking my lips which causes them to crack. Having the Eight Hour Cream in a tube is handy when trying your best to not contaminate products with the virus which causes cold sores as I can just squeeze a small amount onto the back of my hand and apply it to my lips from there. The only negative point about this item is even though it says fragrance free it still does smell of something, just what I can't quite tell. On the other hand I haven't actually smelt the original one so I can't compare the two. Once applied to the lips (or anywhere else as it is a multipurpose balm) you can't smell it anyway. Tomorrow I will be posting about my random favourites so keep an eye out for that!